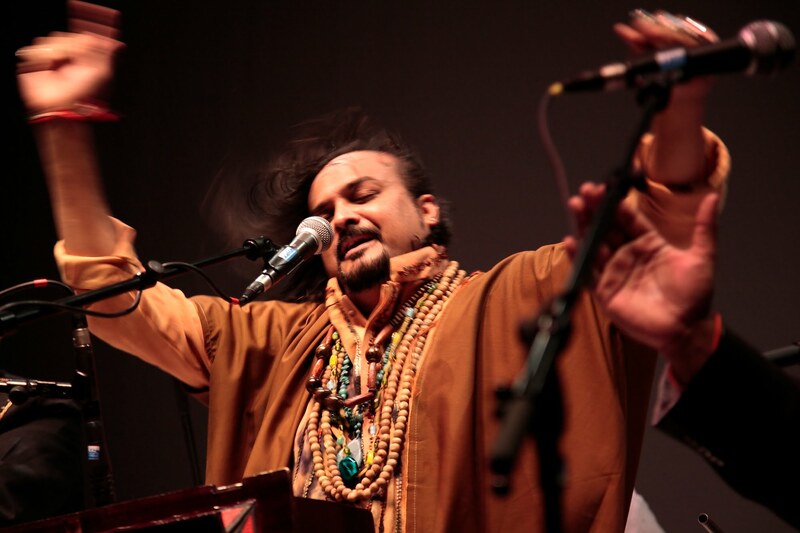 Today in Karachi, Pakistan, Amjad Sabri, the famous Sufi singer, was shot and killed. Two killers on a motorcycle opened fire on his car, killing Amjad and wounding his brother. I have listened to the religious music of the Sabri Brothers for close to forty years. I listen to music from around the world, mostly of a religious nature, and Sabri was a well-known Qawwali singer, which is rooted in Sufi mysticism. Allah is very sad. I am very sad. The peaceful of the world are sad that a faction of the Taliban is so misguided to take the life of another. Nothing is more abhorrent to the Creator of Everything, since the Holy Teaching is to be kind and helpful to others. Allah knows the killers well, and whether or not they are able to evade the police, they will not evade God. Here is a verse from the Holy Book to consider. To be a Savior for those of the earth to have the Heavenly Breath, and heaven cherishes devotion to offering from the heart with unconditional love.